On the 16th January 2018 the European Parliament adopted, by a large majority, a report on women, gender equality and climate justice, this was the first time the European Parliament adopted a report on this subject. The report establishes the link between gender equality and climate justice and places it firmly on the political agenda of the Parliament. On introducing the report, the report rapporteur MEP Linnéa Engström, highlighted that by adopting the report the European Parliament recognises the fact that climate change impacts are unevenly distributed and are not gender neutral. The report recognises that women are disproportionally affected by climate change because of traditional social and gender roles. It focuses on the need for women to be equally included in every level of the decision making processes, as well as the design and implementation of policies. 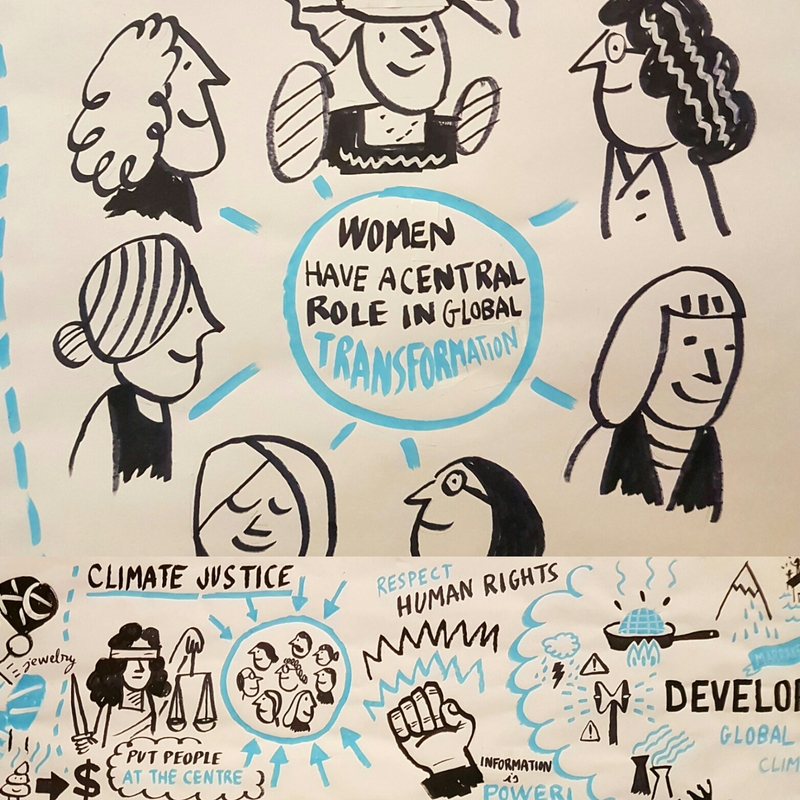 This FEMM Committee report was informed in great part by a hearing held in April 2017, during which Mary Robinson and Jannie Staffansson, of the Arctic Council, gave testimony to women being agents of change, as well as the importance of listening to women and indigenous voices when discussing climate justice and combating climate change. This report will now be forwarded to the EU Commission to take the actions forward.